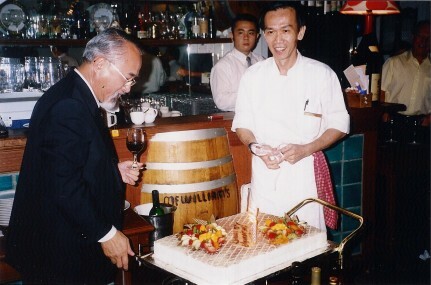 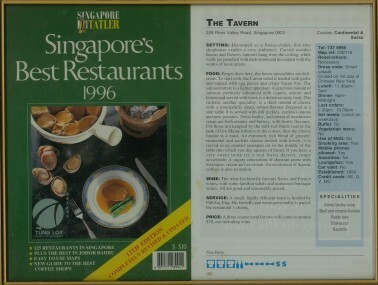 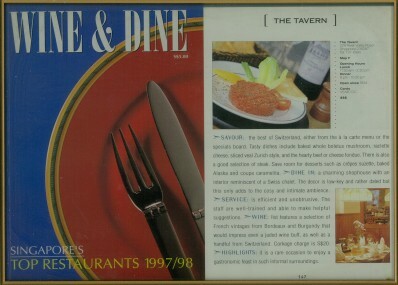 THE TAVERN RESTAURANT was opened in July 1994. 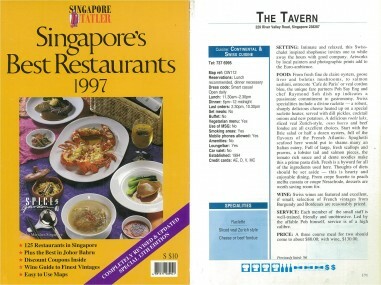 Started by Mr Poh Say Eng, a well-known restaurant Maitre ‘d, The Tavern offers Swiss & Continental Cuisine in an intimate and relaxed Swiss Chalet-inspired corner shop-house at River Valley Road near the Mohamed Sultan Road junction. 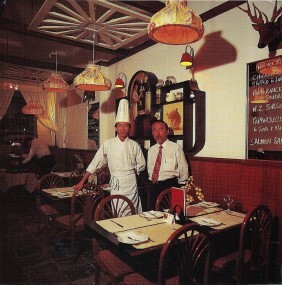 The cosy restaurant seats 45. 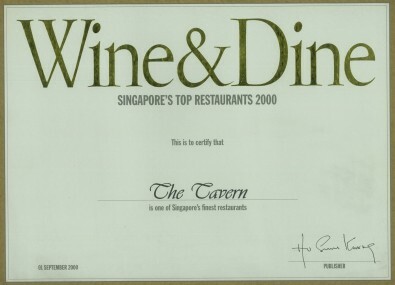 It has an extensive wine cellar housing thousands of wine in a wide range of vintages. 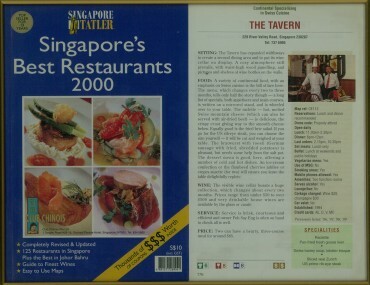 The Tavern restaurant is open daily and the lunch hour is from 11.30am to 2.30pm and the dinner from 6.00pm to 10.30pm. 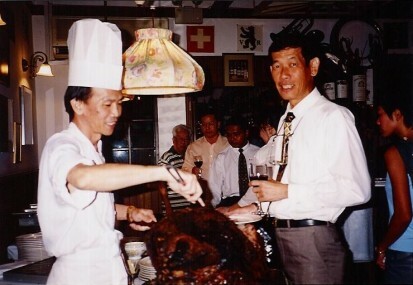 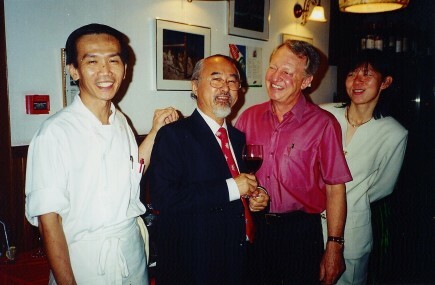 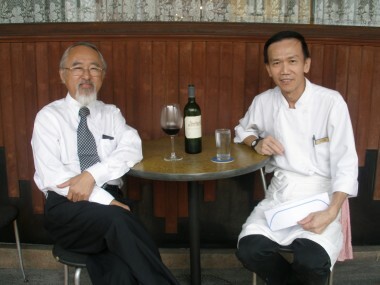 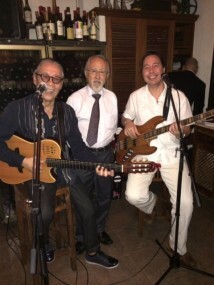 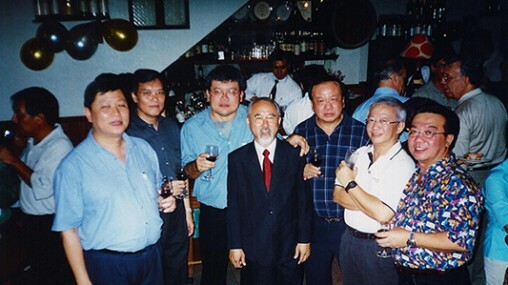 Mr Poh Say Eng, the owner and restaurateur of The Tavern Restaurant, believes that great service is the most important quality that a restaurant can offer apart from the food. 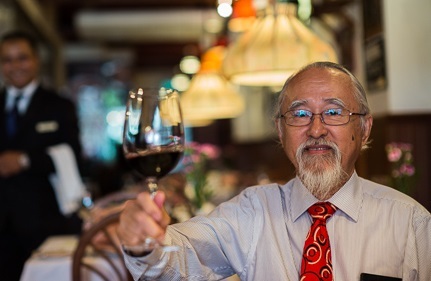 With his wealth of experience in the service industry, he is the best person to make his customers feel welcomed and at home as you savour The Tavern’s delicacies. 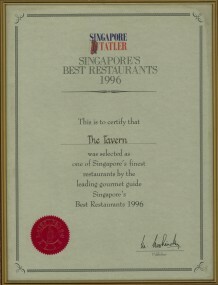 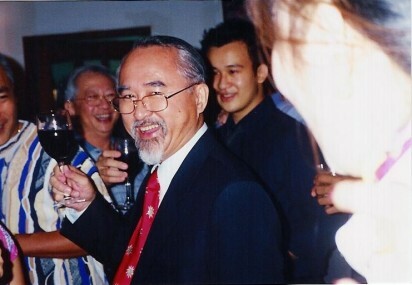 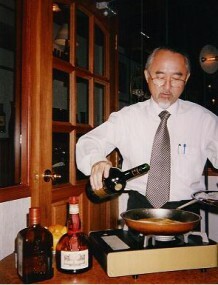 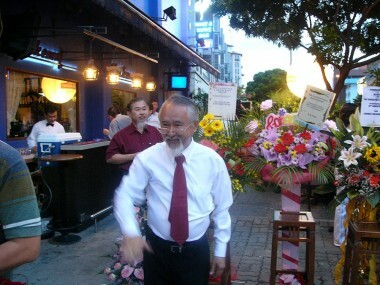 Raymond Say, the executive Chef and the co-owner of The Tavern Restaurant, is best described as an unpretentious person. 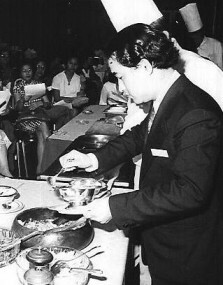 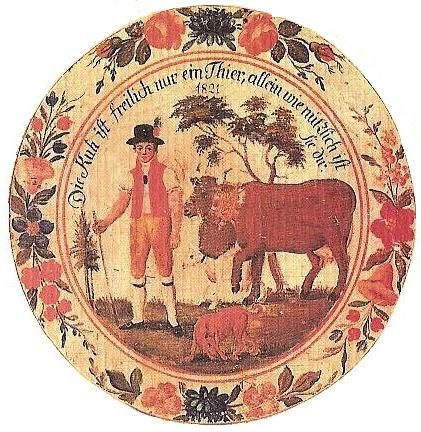 He would rather "Let The Food Do The Talking." 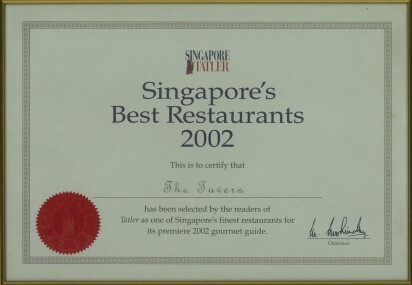 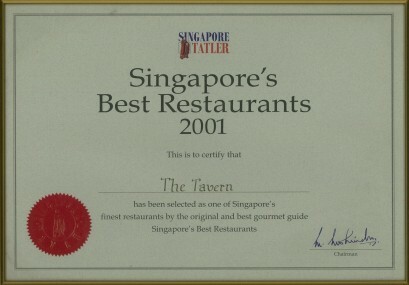 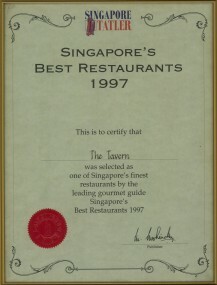 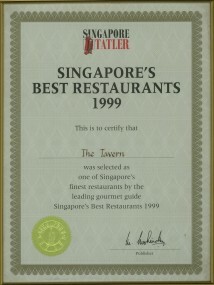 Throughout the years since it started in 1994, The Tavern has received many certificates and achievements for its foods and services.